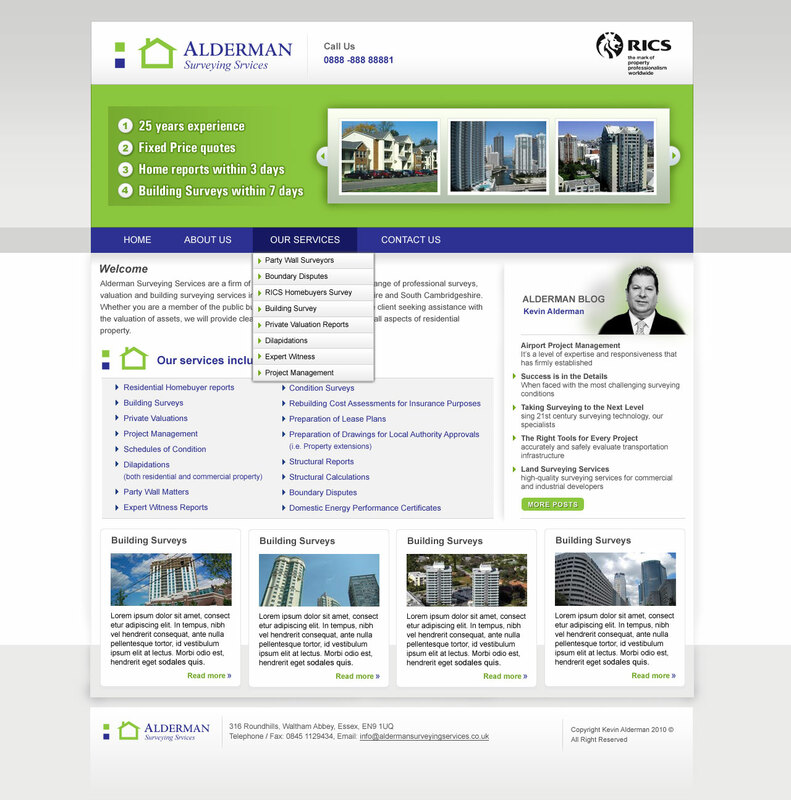 A Surveyor needs a smart new website. They provided a wire frame to work on it. This is a 99design.com contest.